Foods produced from genetically modified organisms (GMOs) are referred to as genetically modified (GM) foods. 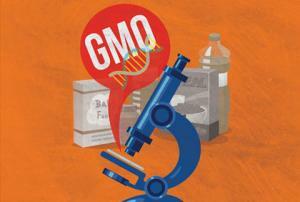 The safety of GM foods has been a matter of concern. 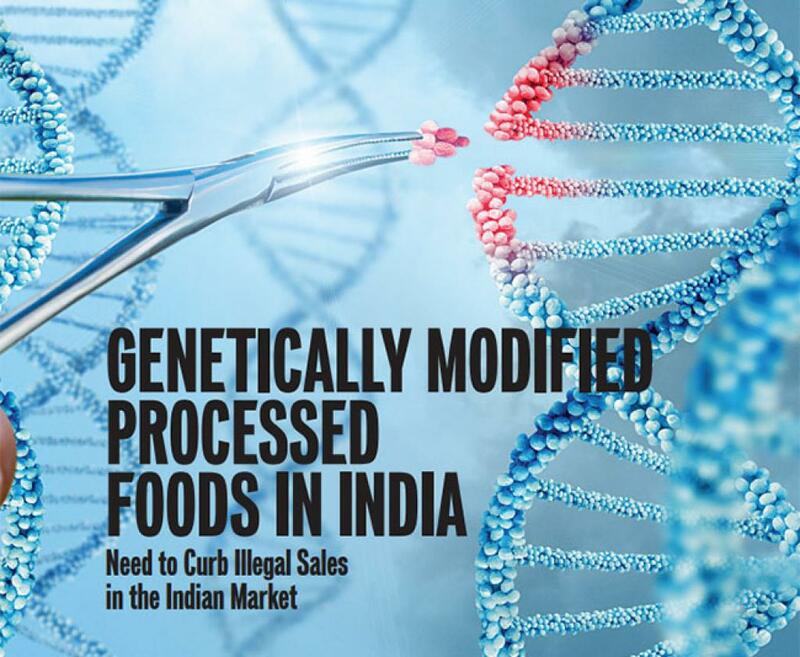 The Food Safety and Standards Authority of India (FSSAI) has not allowed GM foods in India so far. 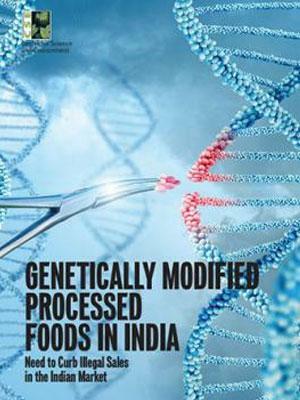 To understand whether GM foods are available in the Indian market, the Pollution Monitoring Laboratory (PML) at the Centre for Science and Environment (CSE) tested 65 imported and domestically produced processedfood samples. Testing involved qualitatively screening for the presence of GM DNA (deoxyribonucleic acid) through the qPCR (quantitative polymerase chain reaction). The food samples were made from or likely to contain ingredients from soya, corn, rapeseed or cottonseed and were a mix of oils, packaged foods, infant foods and protein supplements. 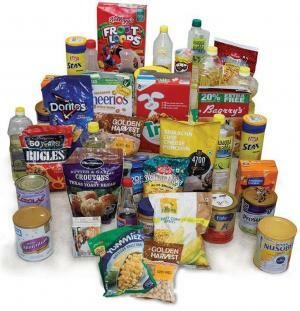 Overall, 32 per cent of the food product samples tested were GM positive. Forty-six per cent of imported food products tested positive. These were made of or used soya, corn and rapeseed and were imported from Canada, the Netherlands, Thailand, the UAE, and the US. 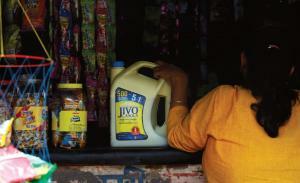 About 17 per cent of the samples manufactured in India tested positive. All of these were of cottonseed oil. Out of the 20 GM-positive packaged samples (excluding crude cottonseed oil), 13 did not mention use of GM ingredients on their labels. 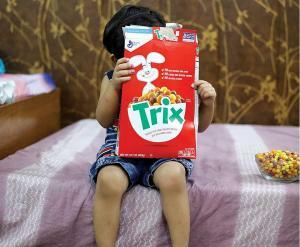 Some brands had claims on their labels suggesting that they had no GM ingredients but were found to be GM positive.